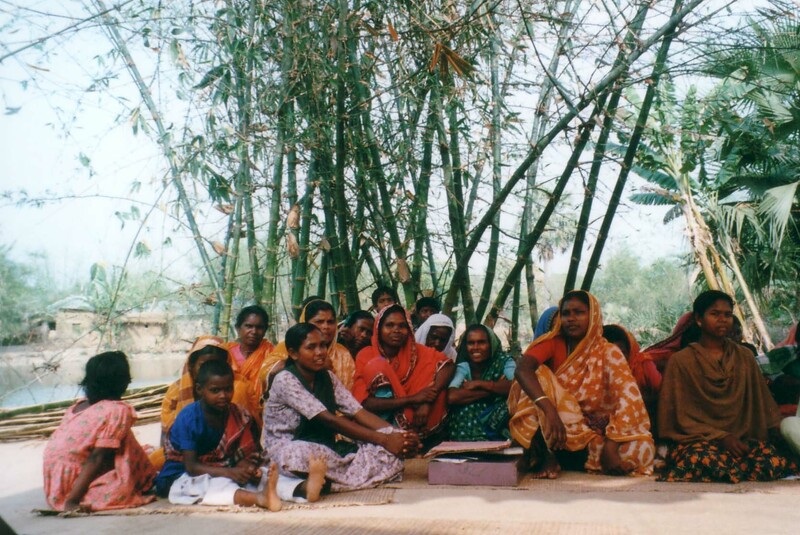 In 2002 I visited Ashrai, an NGO in northwest Bangladesh that was forming savings-financed ‘self-help groups’ among some of the world’s poorest women. I was referred to Ashrai by Stuart Rutherford, and I was writing an article about them for a microfinance journal. Picture this: it is mid-day in a Naogaon village, and a group of 20 women are seated in a loose square on woven bamboo mats. Clean, brightly coloured saris are draped over their shoulders, and flow down their legs.